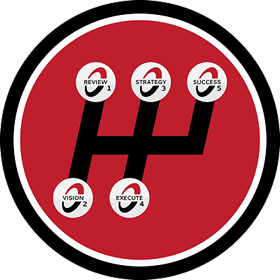 Centricity360 is proud to announce a new partnership with Hubspot. 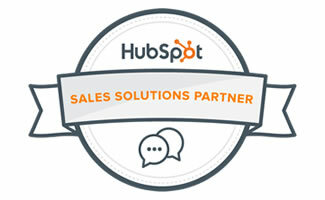 We are now a Hubspot Sales Solutions Partner. HubSpot, if your don’t already know has a new CRM. Its a perfect sales tool for small and medium size businesses. The great part is it is FREE to use.